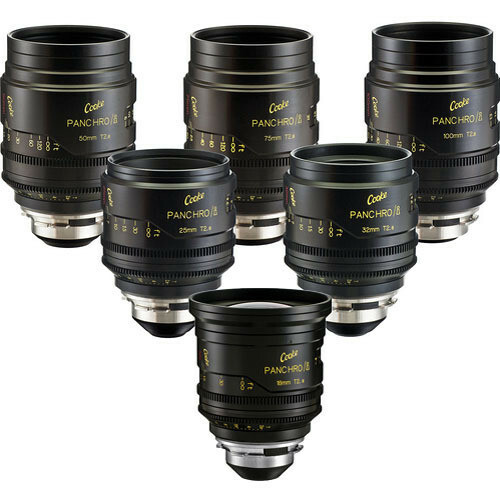 We are pleased to announce we are now stocking Cooke Mini lenses. The mini S4/i offers the same optical preformance and famous Cooke look as their S4 brothers with a T-Stop of 2.8 but at a reduced cost. The list price is 400 Euro per day ExVAT. 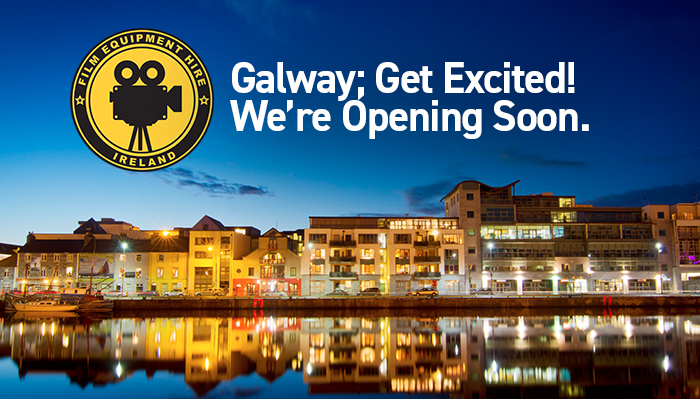 We’re excited to announce that Film Equipment Hire is opening in Galway this Summer! Galway’s film and television industry is thriving; designated as a UNESCO City of Film, home to the Film Fleadh, TG4 and a host of accomplished production companies, filmmakers and freelancers. We are looking forward to bringing Film Equipment Hire’s world class service and infrastructure to Galway and we are confident it will make for a welcome resource to our industry in the west of Ireland. We will be releasing further details over the coming weeks. 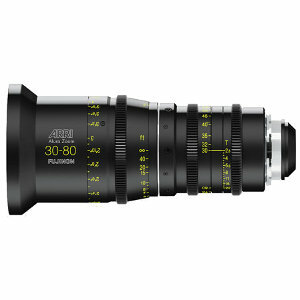 To keep up to-date with Film Equipment Hire Galway find us on Facebook. September 2nd 2015 – Our Phone Lines are down temporarily. Please Email if you need to contact us. For the second year running Film Equipment Hire have sponsored March On Film and congratulations to the 2015 winners who were presented with their awards at a ceremony on May 10th. John and Lucy represented Film Equipment Hire and helped present some of the awards. See here to watch the 2015 March on Film final entries. Over 100 teams of aspiring film makers from across Ireland took part in the competition and spent the month of March making films. Ten Finalists had their films screened to a packed house at the Sugar Club in Dublin. 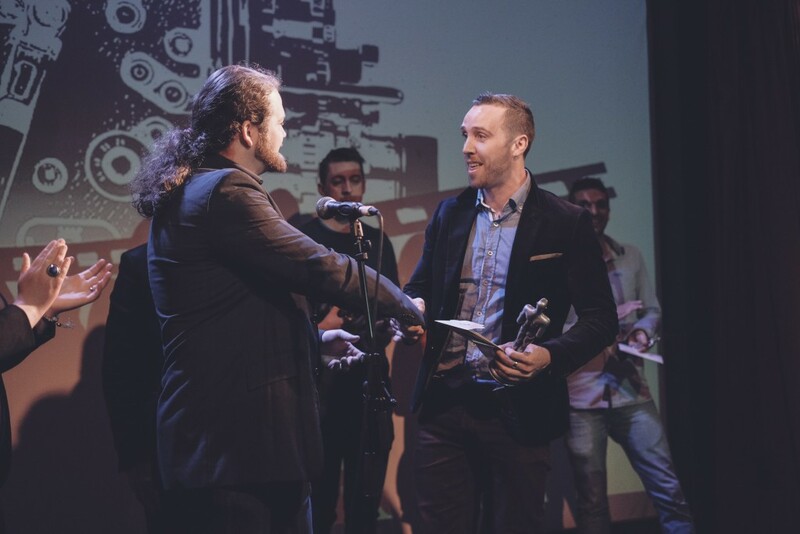 The screenings were followed by an award ceremony hosted by the competitions founder Kristian O’Neill with representatives from Film Equipment Hire Ireland and director Kieron J. Walsh presenting the awards. The awards included prizes sponsored by the Irish Film Board, Screen Training Ireland, The Screen Director Guild of Ireland and Film Equipment Hire Ireland. Elijah Egan won the Best Film Award and the Grand Prize of €1000 worth of Film rental gear from the competitions sponsors Film Equipment Hire Ireland and mentorship on their next film from top industry professionals including Kieron J. Walsh (When Brendan Met Trudy, The Savage Eye) and cinematographer Tim Fleming ( Once, Gladiator ). Along with Best Director Diarmuid Hayes also won the 2nd Place Best Film Award for his film Creativity Requires Courage with the Prize of a €500 bursary from Screen Training Ireland”. For the Best Director Award he won the prize of a 1 years honorary membership to the Screen Directors Guild of Ireland. 3rd Place went to Tapped by Gibson Karate. There were also awards for Best Actor, Best Screenplay, Best Producer and Best Editor. The night was started with a talk from last year’s winners Mark and Ed Griffin about their experience of making their MOF prizepack film, the mentoring they got from Kirsten Sheridan and how their film was coming along. This was followed by a screening of an extract from their film. 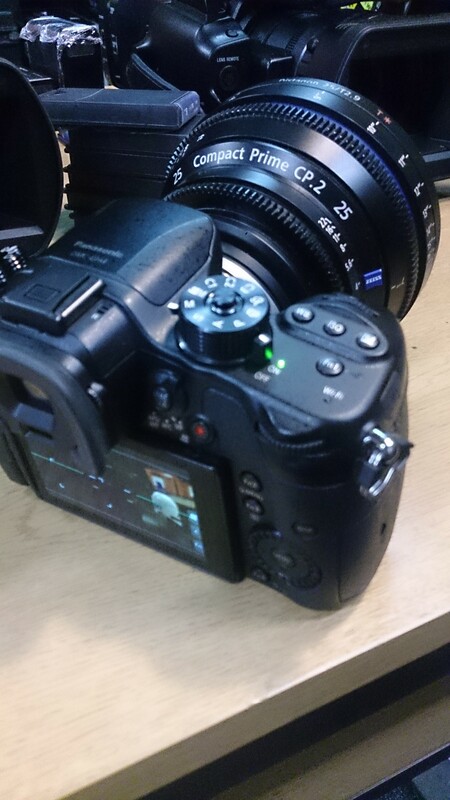 Film Equipment Hire now have the pocket rocket that is the Panasonic GH4 available for hire. This little monster shoots 4K and UHD internally, as well as Full HD in frame rates up to 60p. It also offers internal slow motion capture up to 96fps in 1080p, and convenient internal Time-lapse options. This really is a very versatile all-in-one camera package for those familiar with DSLR shooting, with great internal codec options including up to 200mbps Full HD recording, and various picture profile options including Cine-D and V flat picture styles. It’s 16 MP MOS Sensor offers a broad 13 stops of Dynamic Range. We have a number of lens options for the GH4 including native Micro Four Thirds and Canon EF and Nikon G mount adapters so you can use any of our Panasonic, Rokinon, Canon, Nikon and Carl Zeiss glass. 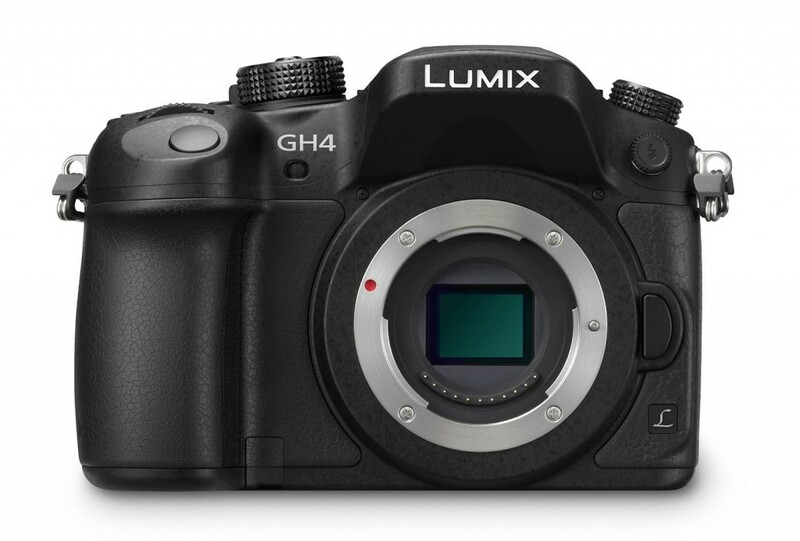 If you need a small, convenient and versatile camera package, the GH4 is certainly worth a look. Film Equipment Hire Ireland is now offering a two hour one-on-one introduction course to the Steadicam Zephyr HD. 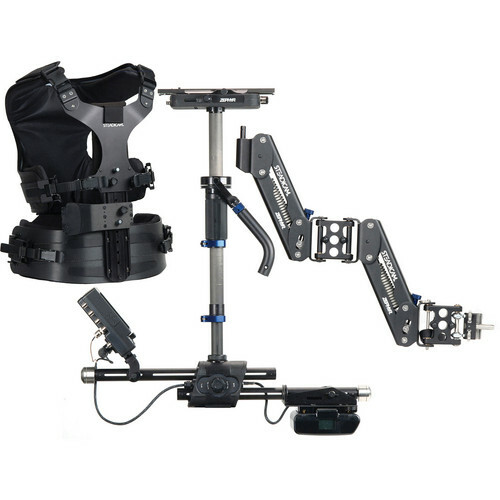 The course will cover the basics of setting-up, fitting and balancing the Steadicam Zephyr and will be conducted by one of Ireland’s leading Steadicam Operators Anthony Bowes. A full member of the Australian Cinematographers Society and life member of Steadicam Operators Association. He has worked alongside award winning directors and producers on various feature films, television shows and TV / Cinema Commercials. Anthony has shot worldwide and for all the major Australian and Irish television networks.